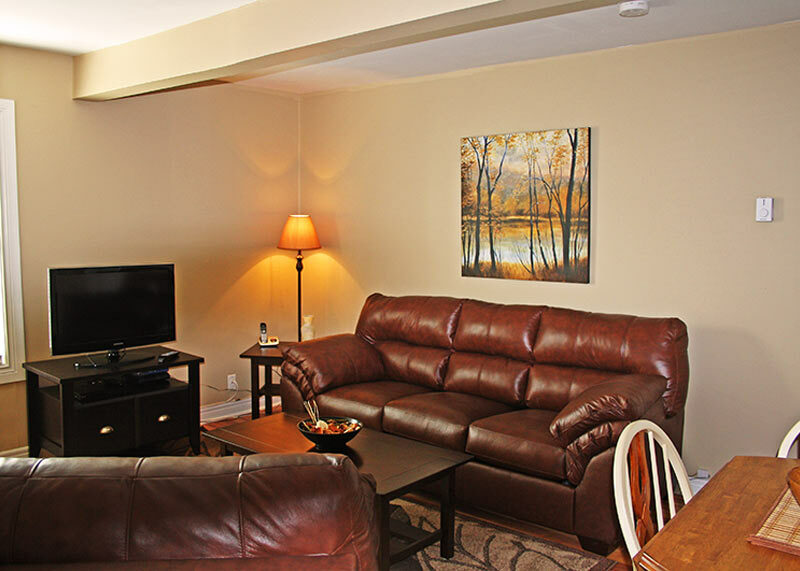 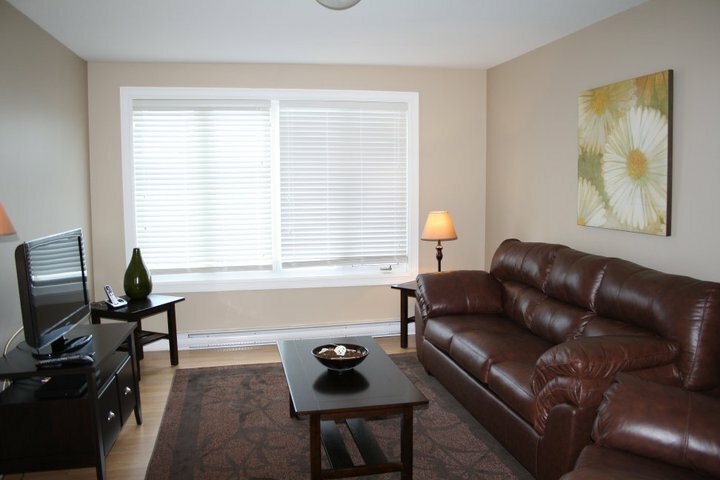 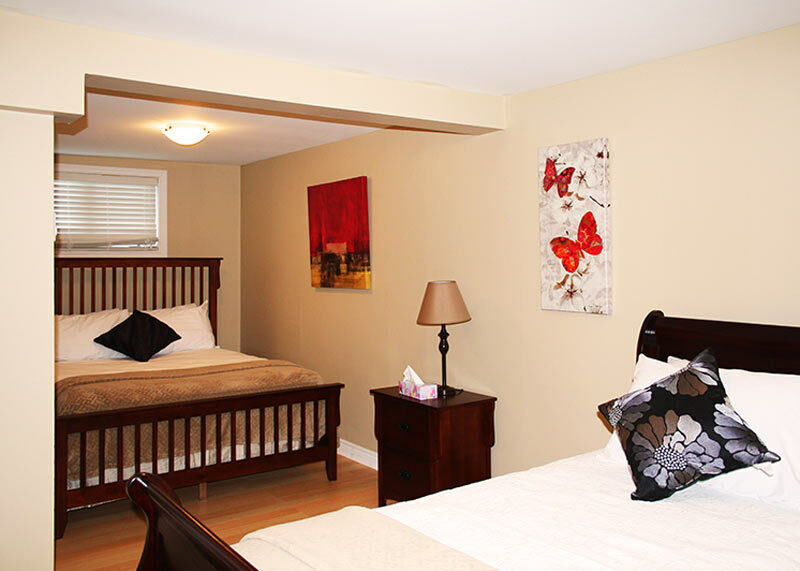 Optimal for its easy access to the city’s transportation hubs and transit arteries, Airport Manor, located on Firdale Drive in Airport Heights, offers guests fully furnished and appointed 1 & 2 bedroom executive apartments for short and long term leasing terms. 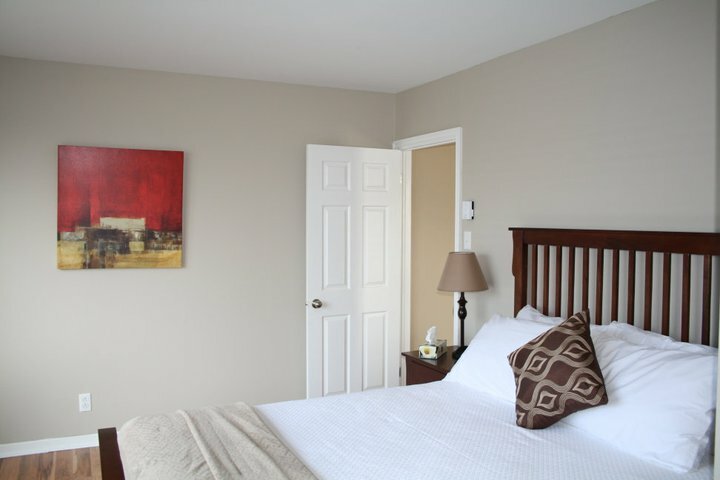 With the amenities of much larger hotels, enjoy the flexibility, competitive rates and superior service of Airport Manor. 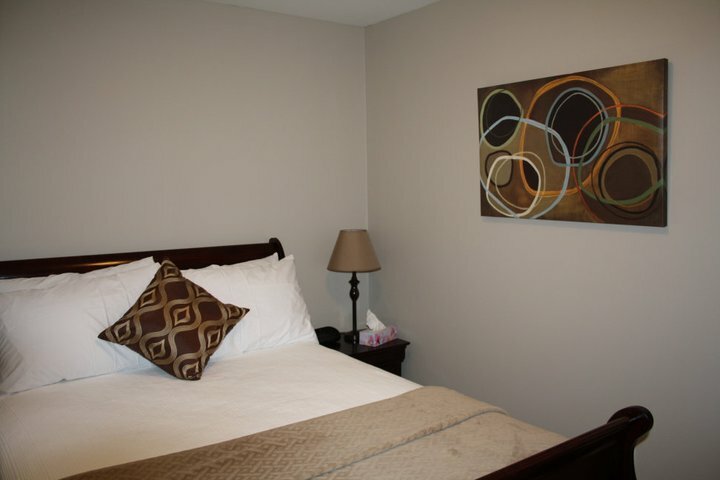 All bedrooms feature premium quality linens and towels. 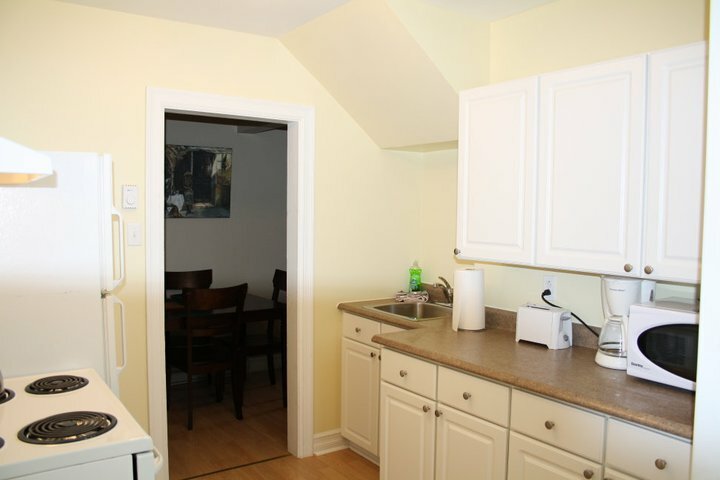 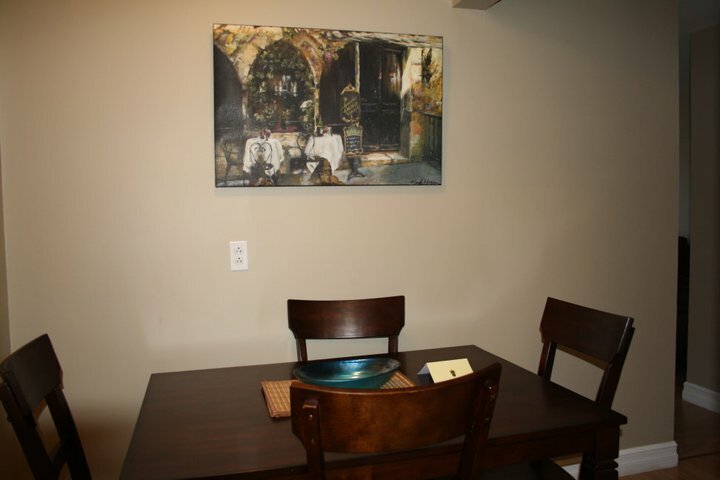 Our convenient kitchens offer modern appliances and conveniences, including cookware, dishes and cutlery.